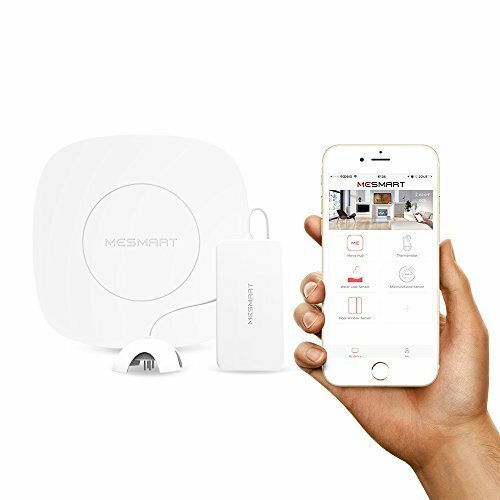 MESMART, the professional designer and producer for home automation system and all the related smart items. Aims to create a more comfortable and convenient life for people all over the world. "Control Everything in Your Hand", that's the eternal theme of MESMART R & D team, and will keep struggling to make it come true. Works with Amazon Alexa, check the status of your home anytime, save more time and energy, more convenient and intelligent! If you have any questions about this product by MESMART, contact us by completing and submitting the form below. If you are looking for a specif part number, please include it with your message.